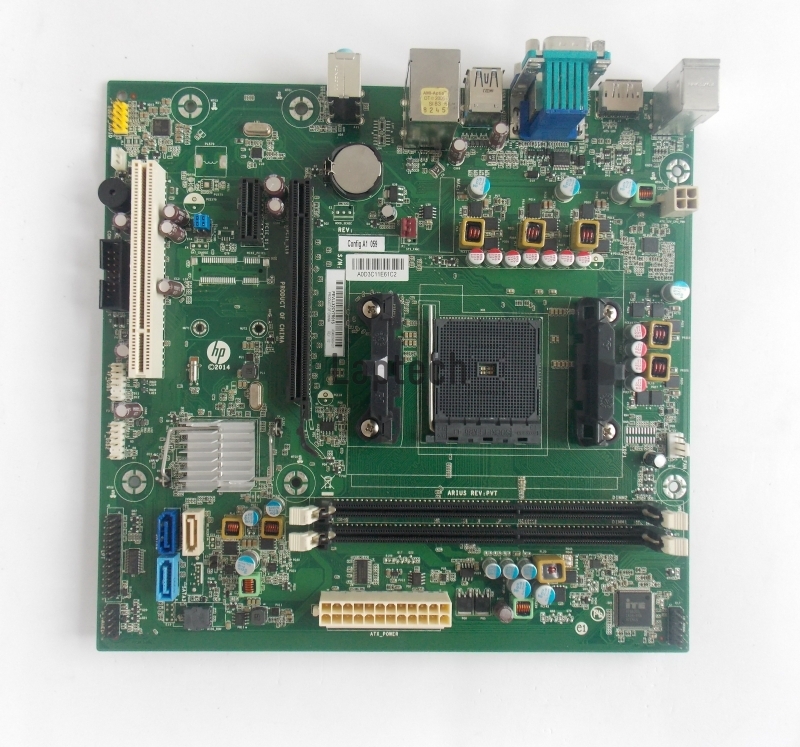 Today at laptech, we are going to share a bit of valuable information on HP 285 G2 Microtower Motherboard which comes with powerful processor along with essential tools required for business. So without wasting any single time, let’s start with our main topic. 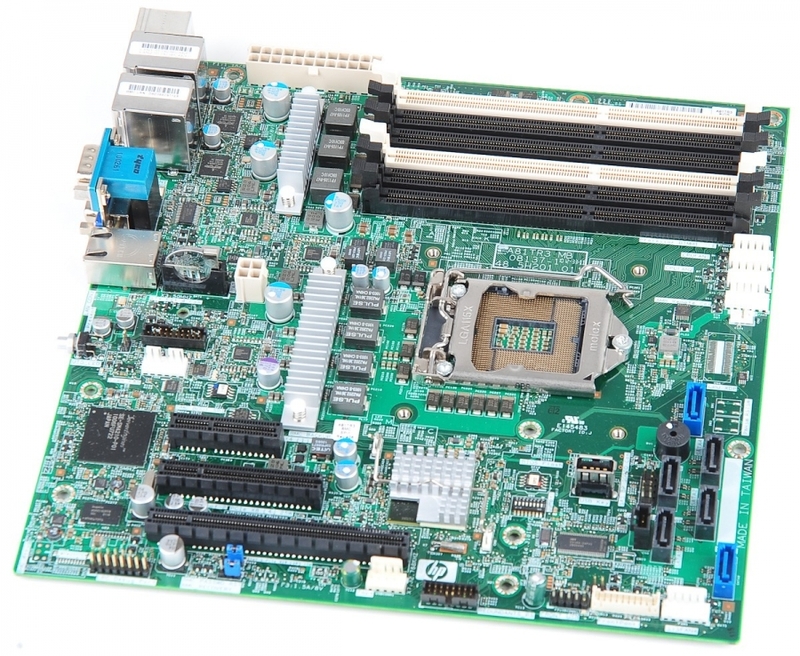 The motherboard comes with AMD A6-5400B processor which clocked at 3.6GHz of speed along with 1MB of processor cache. 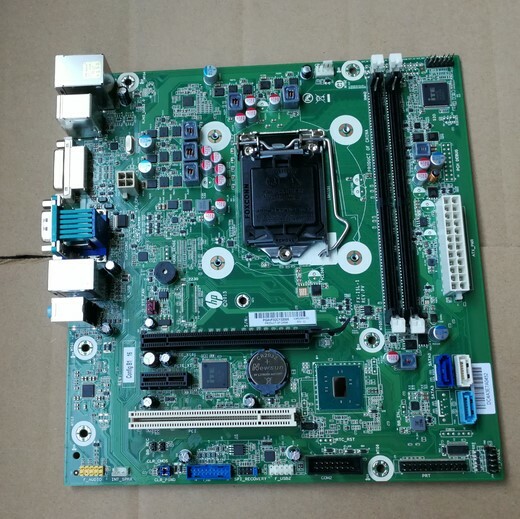 However, the motherboard also supports some different processor which includes AMD A8 PRO-7600B APU and AMD A4-5300B APU. Moving towards its performance, it has integrated AMD Radeon™ HD 7540D Graphics which totally depends on the processor. Meanwhile, this graphics is more than enough to handle multitasking along with an option to play medium graphic games. 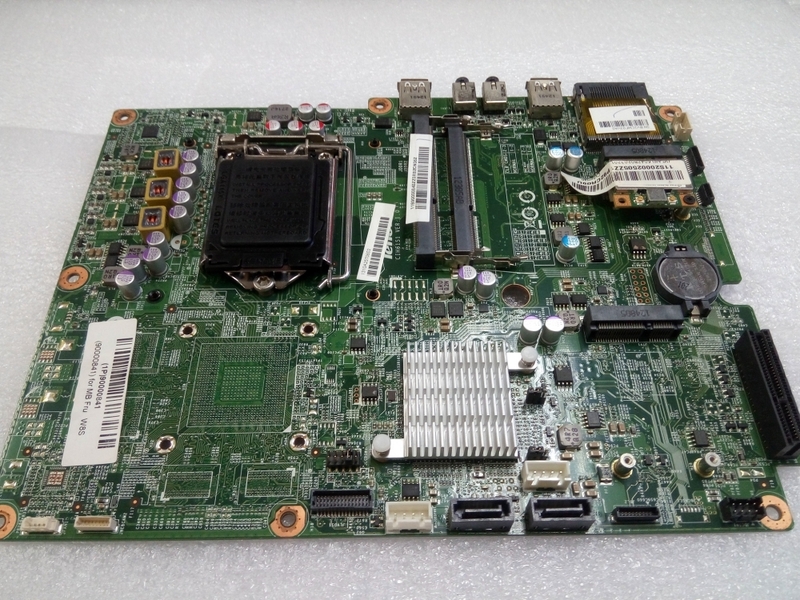 HP 285 G2 has two DIMM slot for memory configuration which only supports DDR3 – SDRAM type along with AMD A78 FCH chipset. 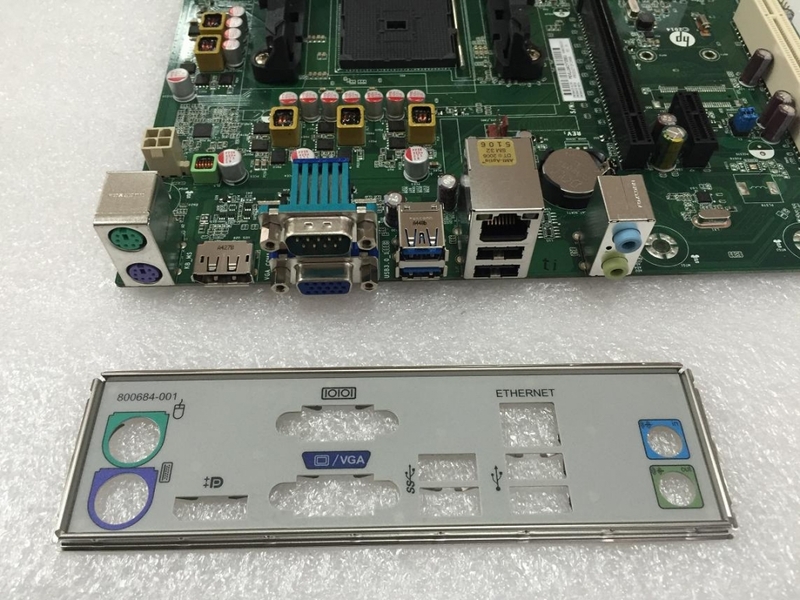 Moreover for expansion, it has 1 PCIe x1 along with 1 PCIe x16; 1 PCI (optional); and 1 SD media reader (optional). Now talking about its port, it has 2 USB 2.0; 1 microphone/headphone combo on the front while on the back it has 2 USB 2.0; along with 2 USB 3.0; 1 audio line in; 1 audio line out; 1 DisplayPort; 1 DVI-D; 1 VGA; 1 RJ-45; 2 PS/2; 1 serial; and 1 serial (optional). Thankfully for fast transferring of data, USB 3.0 port is available on this motherboard.